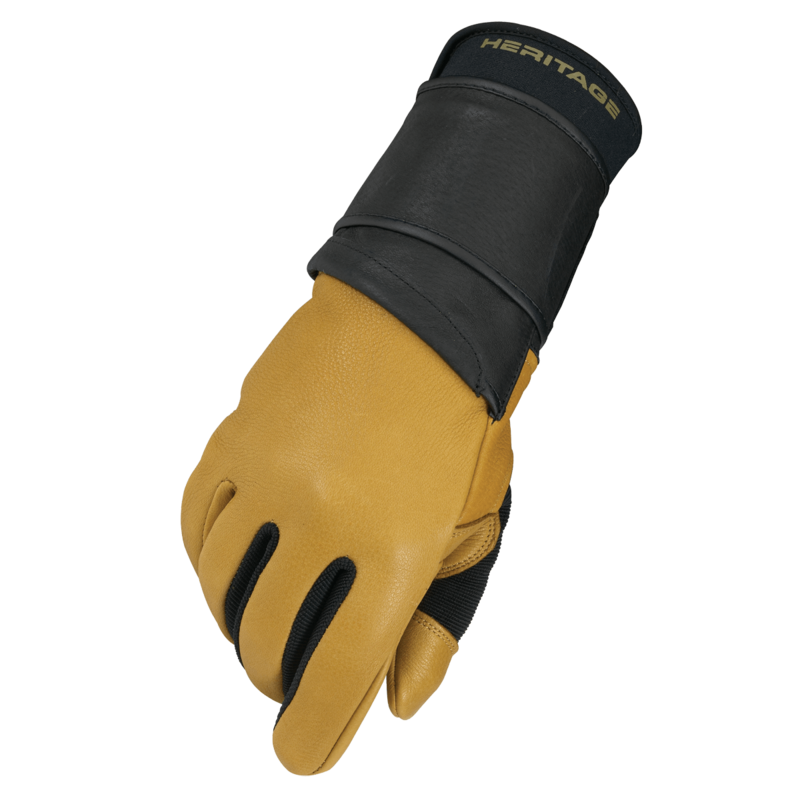 The Heritage Pro 8.0 Bull Riding glove is the most technically advanced bull riding glove in the sport. 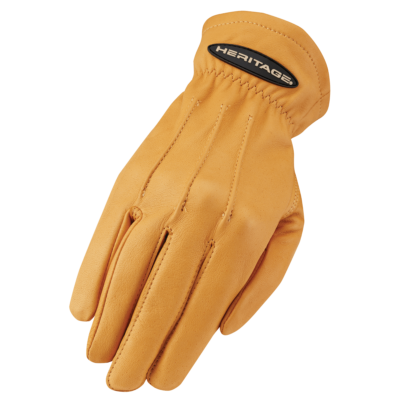 This glove offers a custom form fit with our durable North American Deerskin leather construction. 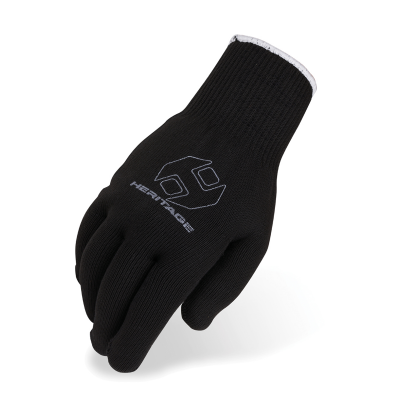 This glove does it all and is anatomically shaped to your hand. No more need to tape your fingers and back of hands. No need to tape the glove to your wrist. It is designed specifically for the bull rider to maximize protection and fit properly while holding on for those important 8 seconds. The Heritage Pro 8.0 Bull Riding glove is the most technically advanced bull riding glove in the sport. 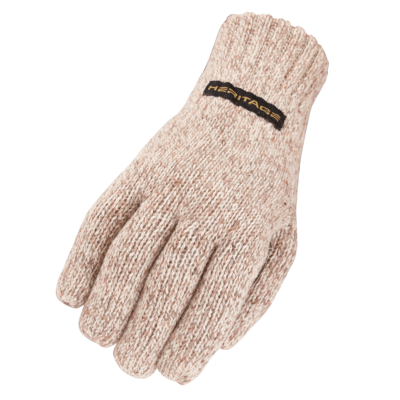 This glove offers a custom form fit with our durable soft leather construction. This glove does it all and is anatomically shaped to your hand. No more need to tape your fingers and back of hands. No need to tape the glove to your wrist. It is designed specifically for the bull rider to maximize protection and fit properly while holding on for those important 8 seconds. Most technically advanced bull riding glove in the sport. North american deerskin leather for durability and perfect fit. Soft deerskin palm rosin sticks very well to palm surface. Double layer leather rope channel, double stitched for increased grip & durability. Stretch nylon spandura® interior walls of fingers and thumb for mobility. 70mm wide wrist support system wide 70mm leather strap with a large velcro® panel, eliminating the need for tape or leather thong. Long 110mm neoprene cuff adds additional padding and wrist support. Double stitched critical outward seams. 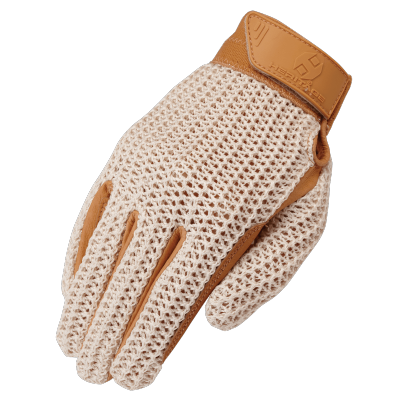 Heritage Gloves is committed to become the leading brand of equestrian riding gloves in the world. We plan to accomplish our goal through providing the best quality and most innovative riding gloves available. 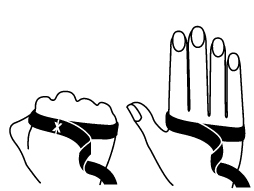 Usually one hand will be slightly larger than the other, typically the strong hand (e.g. the right if you are right handed). Using a tape measure, wrap the tape around the hand at the widest part as shown and make a loose fist. Round the measurement to the nearest half inch. As Heritage is a USA glove manufacturer, we base our sizing on the USA Sporting Industry standard method of measuring gloves. Please note that other European glove companies base their measuring of gloves in a completely different way and this method is also based on the EU metric system, not USA inches. For your convenience we have provided a glove measuring conversion chart between USA sizing and EU (European) sizing.